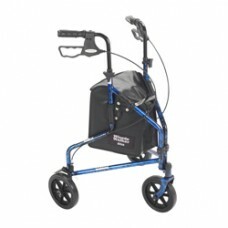 Product DescriptionThis 3 wheel rollator in blue has a lightweight aluminum frame and comes standard.. 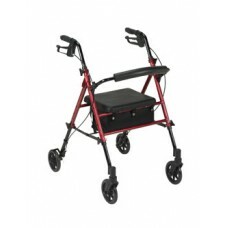 Product DescriptionThis 3 wheel rollator in red has a lightweight aluminum frame and comes standard .. Product DescriptionThe universal height adjustment on the frame of this blue rollator allows the sea.. 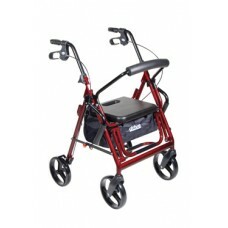 Product DescriptionThe universal height adjustment on the frame of this red rollator allows the seat.. 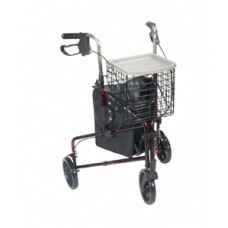 Product DescriptionThe Rollator with Folding Removable Back Support in silver by Drive Medical comes.. 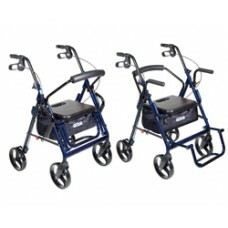 Product DescriptionThe Rollator with Folding Removable Back Support in blue by Drive Medical comes s.. 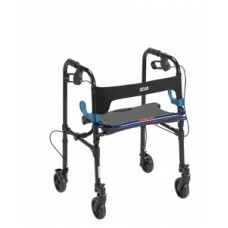 Product DescriptionThe Junior Clever Lite Rollator Walker with Wheels in blue by Drive Medical allow.. 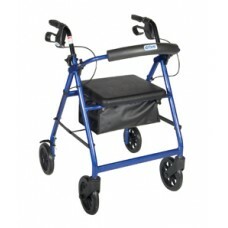 Product DescriptionThe Clever Lite Rollator Walker with Wheels in blue by Drive Medical allows indiv.. Product DescriptionThe Clever Lite Walker with Wheels in blue by Drive Medical allows individuals to.. 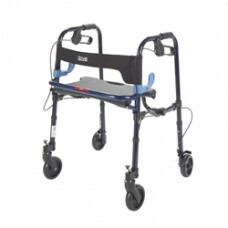 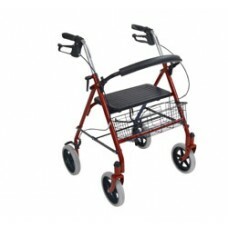 Product DescriptionThe Clever Lite LS Walker with Seat and Push Down Brakes by Drive Medical allows .. 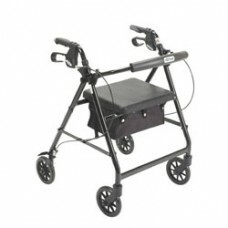 Product DescriptionThe Duet Transport Chair/Rollator by Drive Medical comes in an attractive black f.. 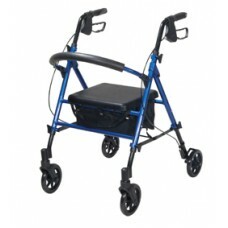 Product DescriptionThe Duet Transport Chair/Rollator by Drive Medical comes in an attractive blue fi.. 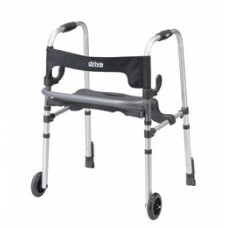 Product DescriptionThe Duet Transport Chair/Rollator by Drive Medical comes in an attractive burgund.. 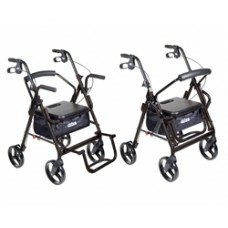 Product DescriptionThe Four Wheel rollator is perfect for perfect for people looking for a easy to u.. 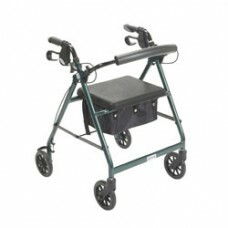 Product DescriptionThe Rollator with Folding Removable Back Support in green by Drive Medical comes ..